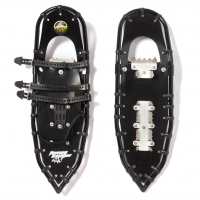 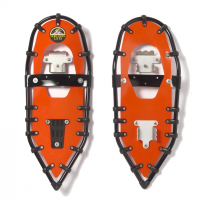 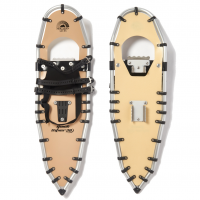 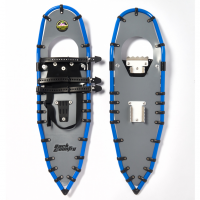 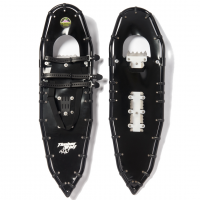 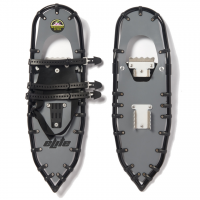 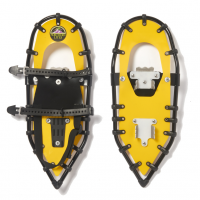 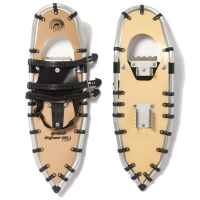 The Northern Lites Elite is one of our most popular snowshoe models. The racing community has spoken and we have listened. The Tundra is Northern Lites' super-floater for people carrying larger, heavier loads in the deepest snows.